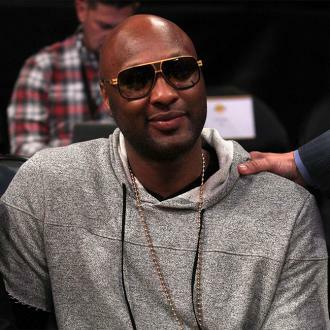 Lamar Odom is reportedly ''spiralling again'' after collapsing in a Los Angeles nightclub over the weekend. 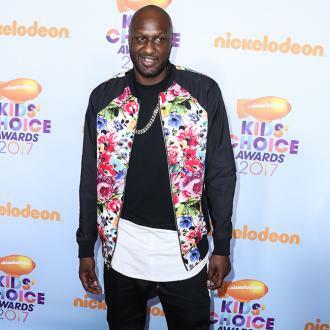 The 37-year-old former basketball player - who was previously married to reality TV star Khloe Kardashian - was recently spotted slumped in a chair in his VIP booth at Bootsy Bellows nightclub, and was seen in a video clip to be helped up by other patrons. But sources now say the star is coming dangerously close to another downward spiral, after he was previously found almost dead following an overdose at the Love Ranch brothel in Las Vegas, Nevada in 2015. 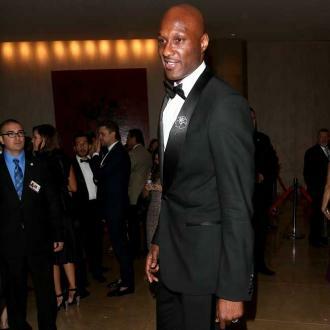 The sports star's previous near-death experience in October 2015 came after 33-year-old Khloe - who is now in a relationship with Tristan Thompson - filed for divorce in 2013, and had papers signed by both parties in July 2015. 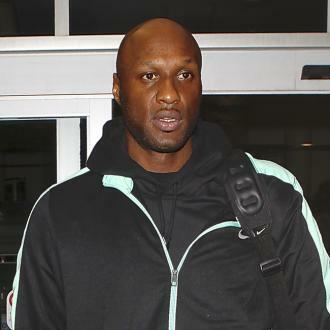 Following Lamar's health scare - which saw him in a coma for four days - the 'Keeping Up with the Kardashians' star withdrew her divorce petition so she could make medical decisions on his behalf whilst he recovered, and their divorce was later finalised in December 2016. 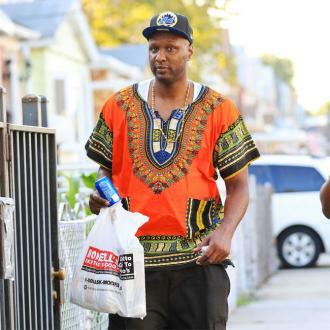 Previously, Lamar - who wed Khloe in 2009 - admitted he was in a ''dark place'' at the time of his incident. He said: ''Being in that damn brothel and thinking I was going to just rest a little bit. I wasn't in a good place mentally before that incident happened. Me and my wife at the time were going through some things. I was in a dark place.